Katie is honored to present at Charlotte Parent’s Mom Matters Event on Friday, March 4th. Tickets are now on sale for $20. For more information or to purchase tickets visit their website here. This entry was posted in In the News, Marketing, Uncategorized and tagged Adolescence, adolescents, boys, character building, Charlotte North Carolina, children, communication, coping skills, girls, kids, Mental health, parents, self-esteem, self-worth, teens on February 19, 2016 by katieovercash. 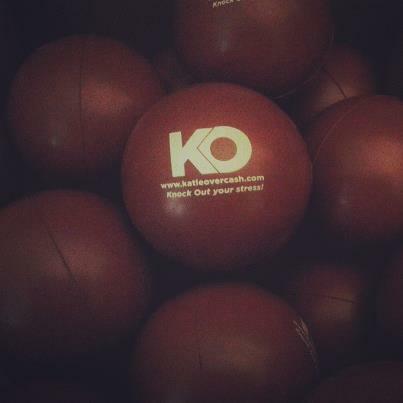 “Knock Out Your Stress” Balls Have Arrived! 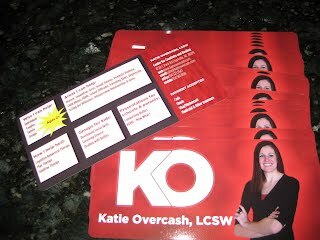 This entry was posted in "Knock Out Your Stress", Marketing and tagged Charlotte, coping skills, marketing, mental health therapy, stress, stress balls on March 24, 2013 by katieovercash.